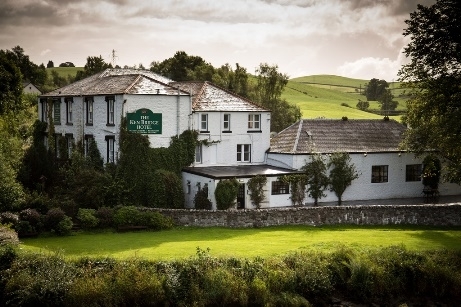 The Ken Bridge Hotel is a Georgian, 10 bedroom hotel situated on the banks of the beautiful River Ken, on the A713, New Galloway. Being close to Loch Ken it is renowned for its good fishing and picturesque views. 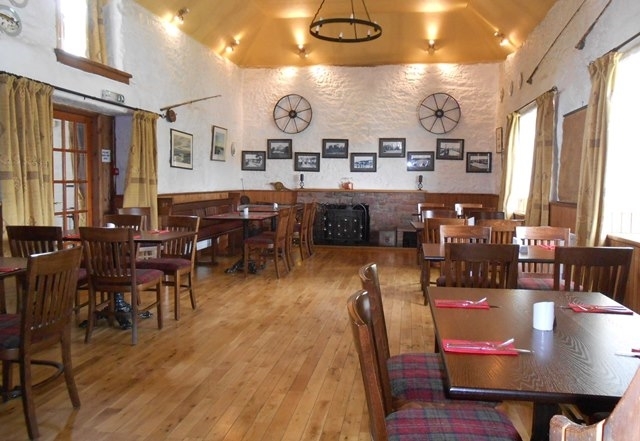 This 18th Century Coaching Inn was originally built to provide food, ale and shelter for travellers and coaches on the Old Edinburgh Road between Ireland and Edinburgh. 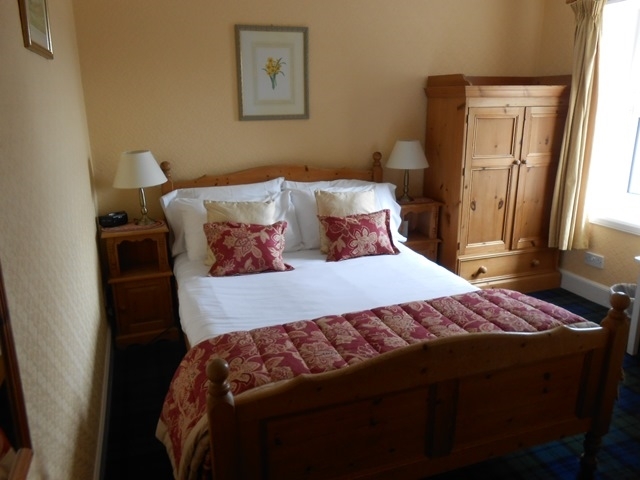 The hotel is a superb centre for fishing, golfing, hill walking, family cycling on the surrounding quiet country roads, mountain biking on the world famous 7 Stanes routes, bird watching, photography, shooting and stalking, field and water-sports or for simply relaxing and taking in the wonderful scenery. Situated on the edge of The Galloway Forest Park means the UNESCO Dark Skies Park created in 2009, is just on the doorstep. The hotel is an information point for the Galloway Red Kite Trail. The woodland to the west of the hotel is used as a roost by up to as many as 35 Red Kite which frequently soar and wheel spectacularly over the hotel. The river beside the hotel; The River Ken is a seasonal host to Osprey, Kingfisher and Oyster Catcher, there is also a healthy population of Otter. 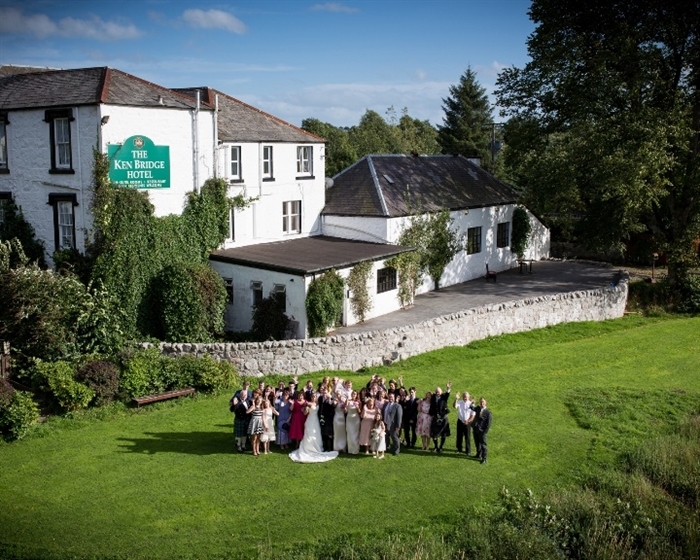 The owners at The Ken Bridge Hotel have local connections reaching back through many generations and their ethos is to make your stay as comfortable and relaxing as possible in the most tranquil of surroundings. 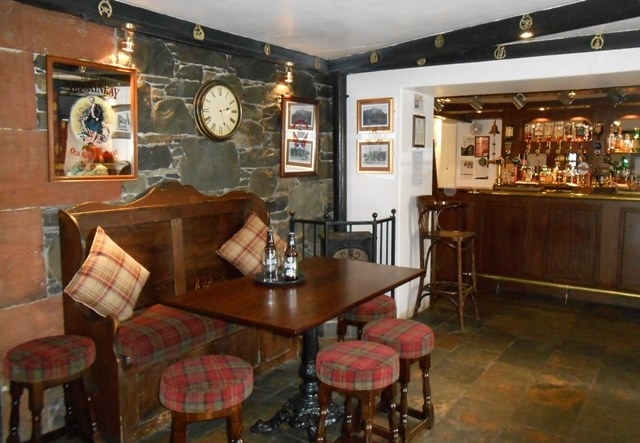 The hotel has a well stocked, traditional bar serving cask ales and fine malts and is mentioned in the CAMRA guide for the quality of its beers. 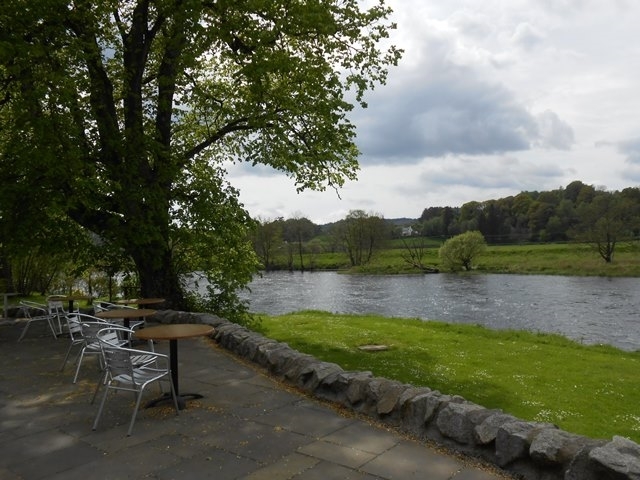 The Riverside Restaurant is noted for its delicious, chef created meals using locally sourced fresh produce wherever possible. Each Sunday the lunch is a veritable feast with the renowned Ken Bridge Carvery, a choice of 3 succulent roasts plus home-made vegetarian alternatives, all served with a fine selection of vegetables, gravies and sundries. The hotel has 2 spacious dining areas perfect for accommodating coach parties for lunches, high teas and evening meals and is an ideal venue for weddings, meetings and small conferences being central to Dumfries, Stranraer and Ayr. There's certainly something for everyone - why not book your stay today!